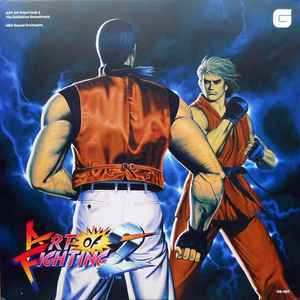 Soundtrack to the Neo Geo game Art of Fighting 2. Comes in a gatefold jacket. Includes booklet with concept art, interviews, liner notes and release credits. Also includes a digital download code. First 150 copies sold come with a numbered certificate of authenticity signed by producer Yasuyuki Oda and designer Youichiro Soeda.